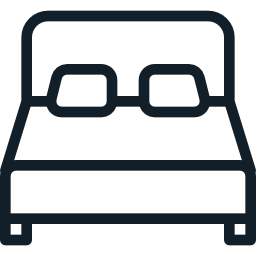 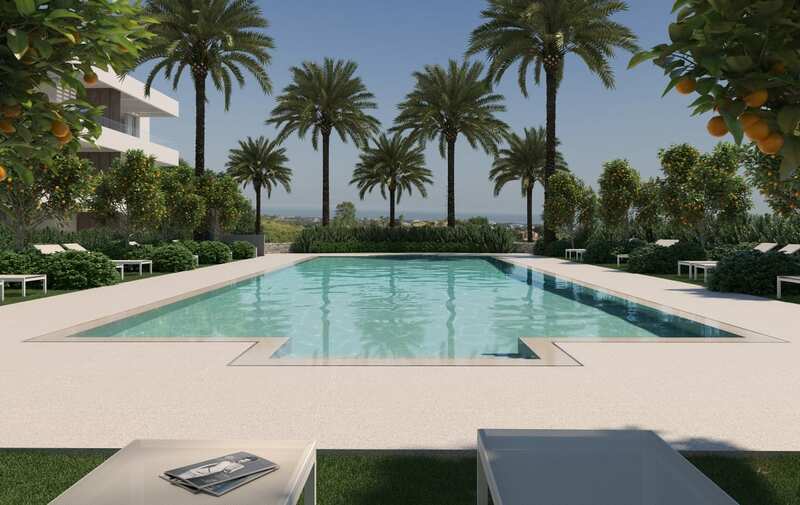 Situated in the municipality of Benahavis, one of the most exclusive areas on the Costa del Sol. 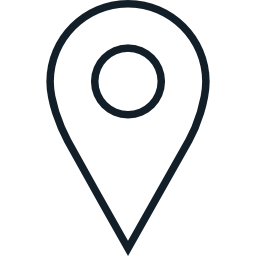 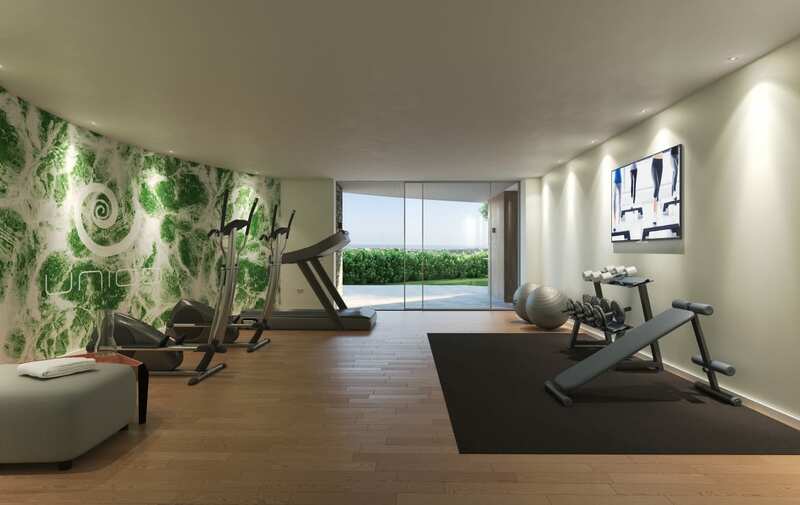 Unico is a luxurious, modern and innovative residential project brought to you by Callow Estates. 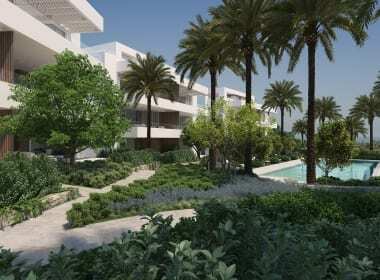 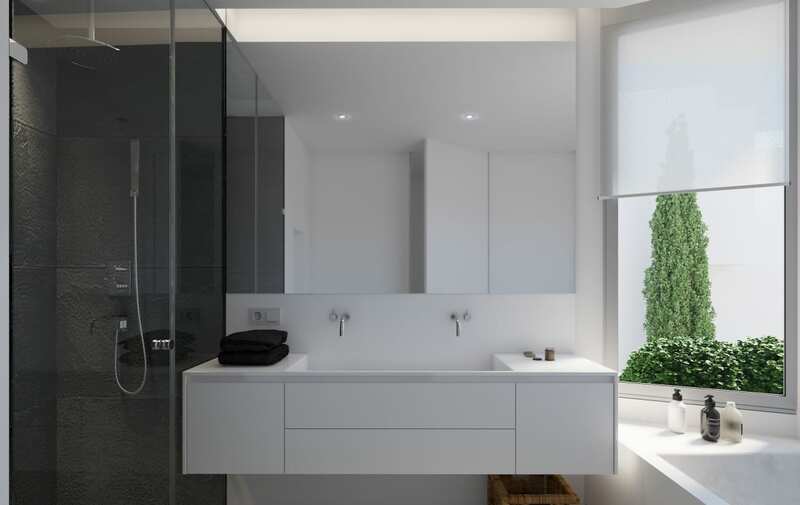 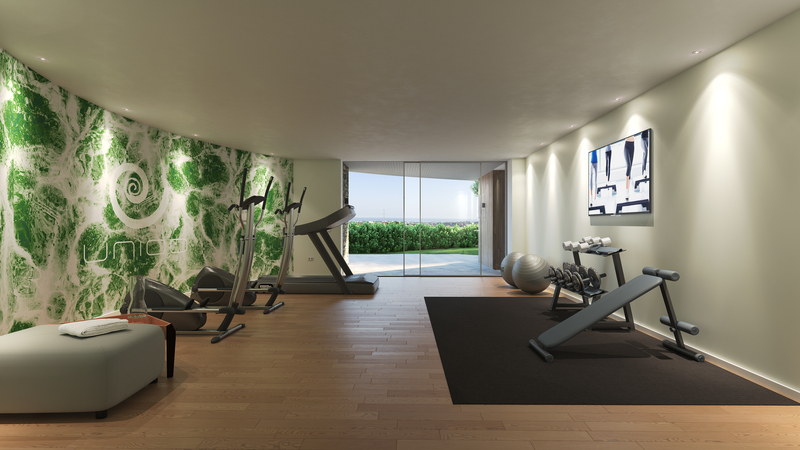 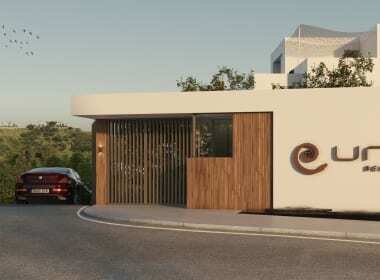 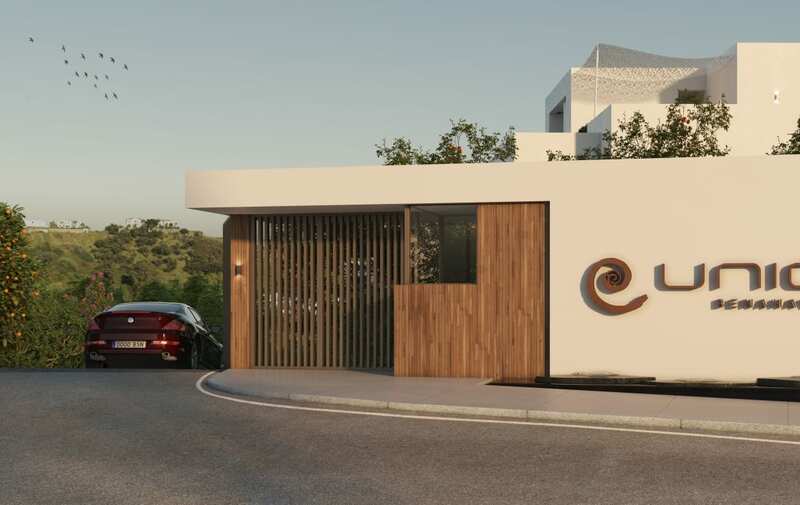 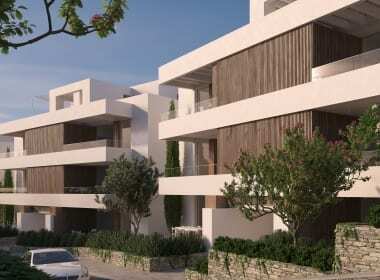 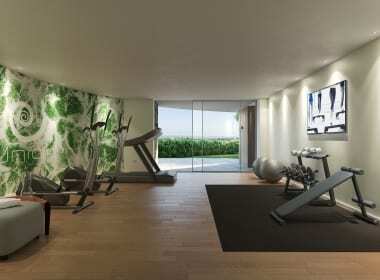 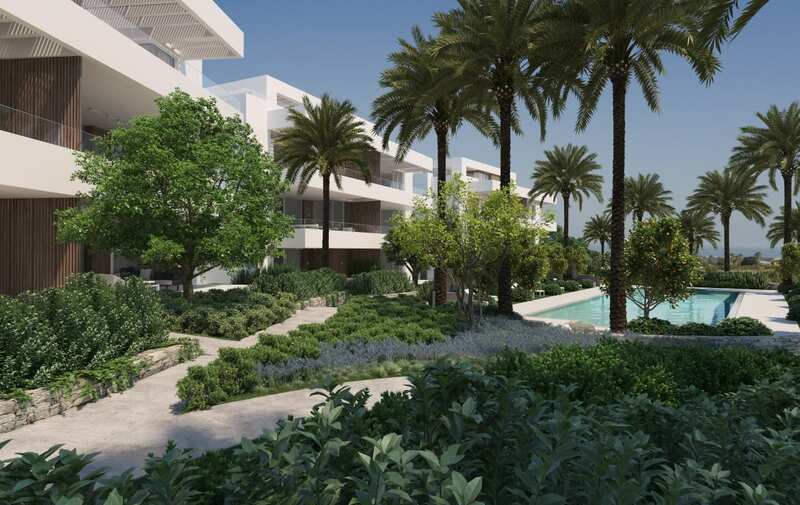 The project is a well thought out developments of only 24 luxury dwellings which offer 2 or 3 bedrooms from 143 to 299 m2, aiming to fulfil the best of a mediterranean lifestyle. 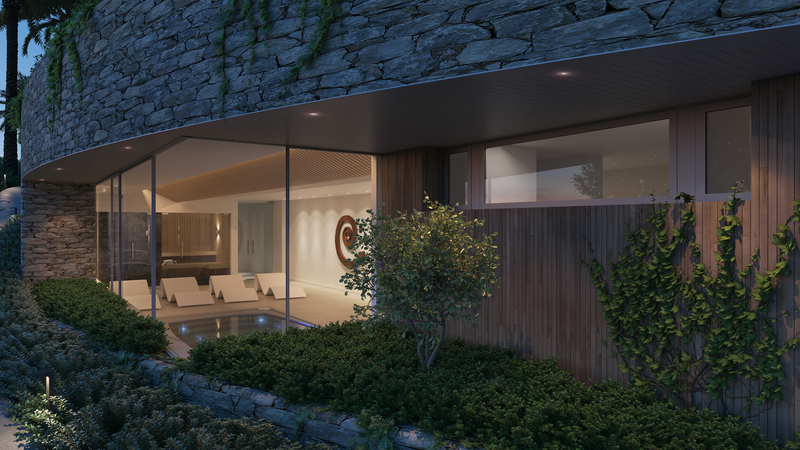 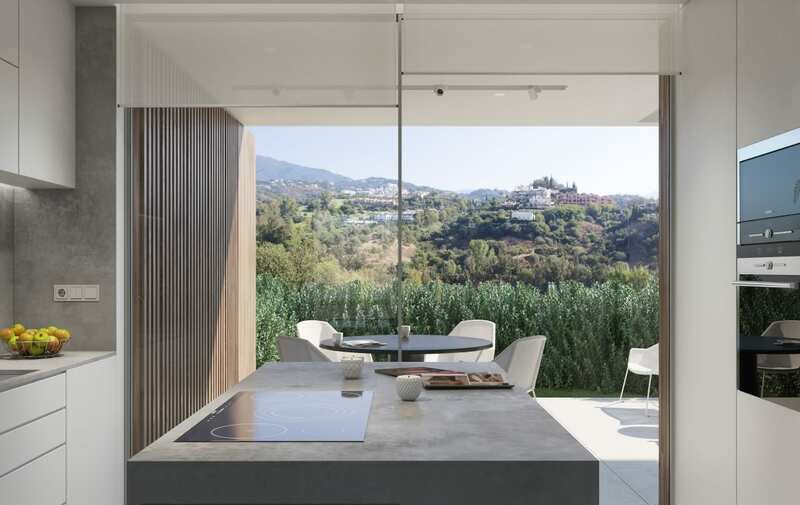 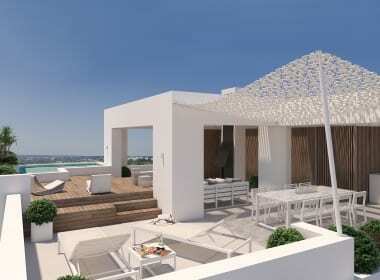 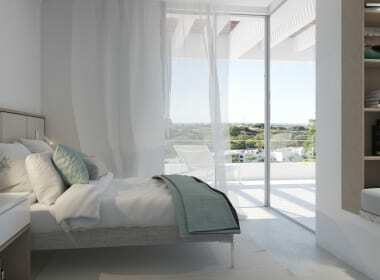 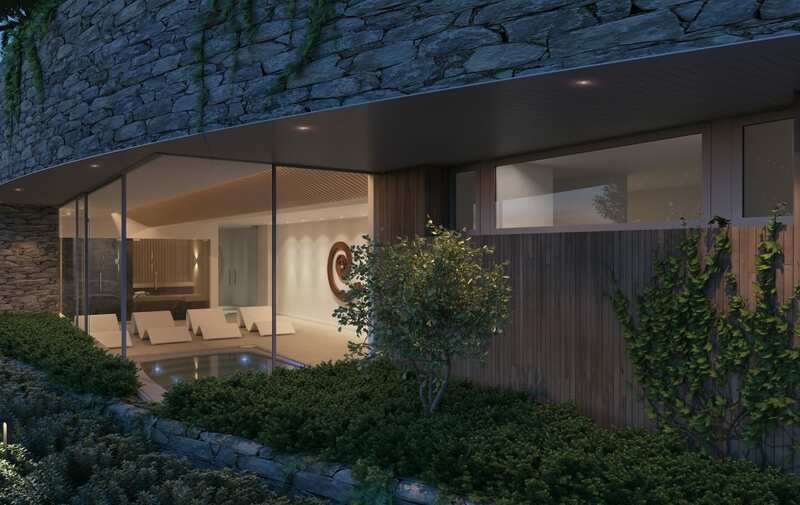 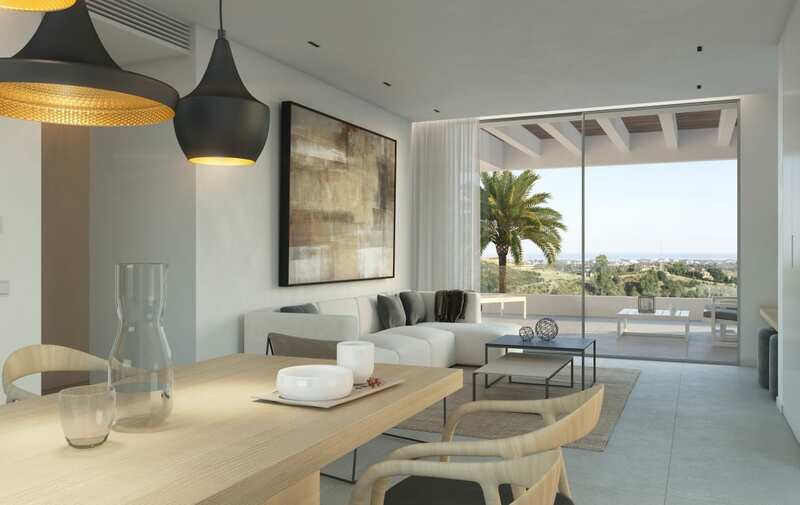 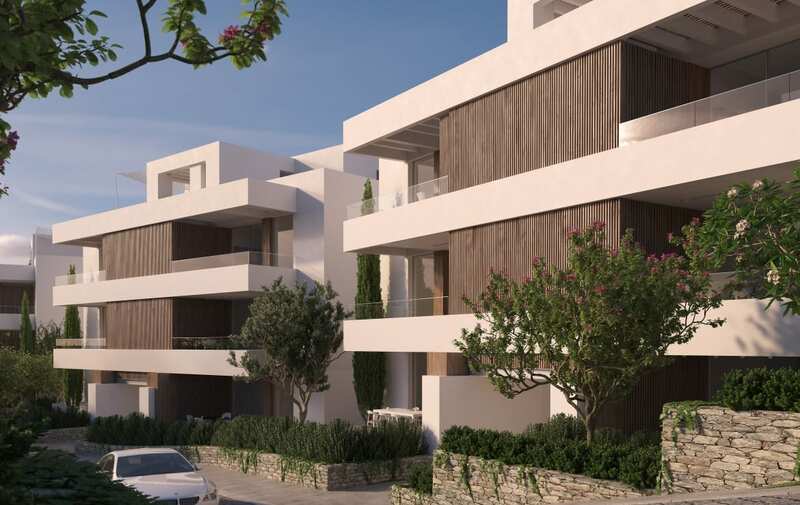 The boutique project is set with-in one of the most prestigious destinations in Europe which enjoys spectacular panoramic views of the sea and the mountains. 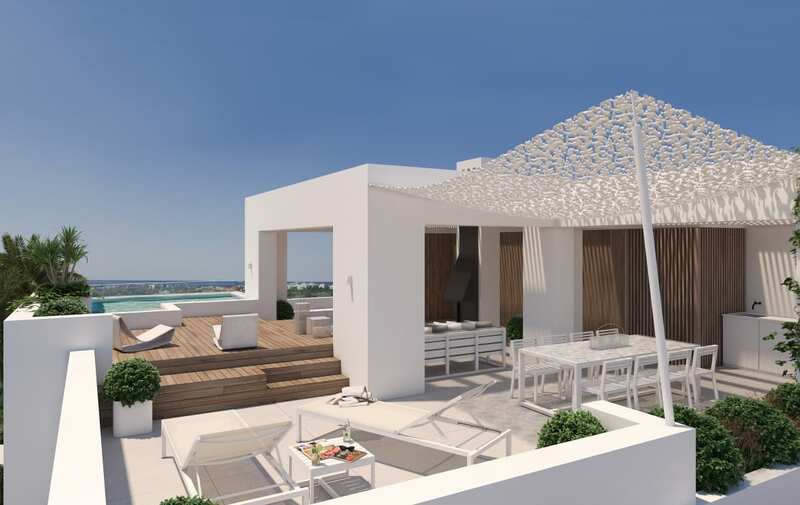 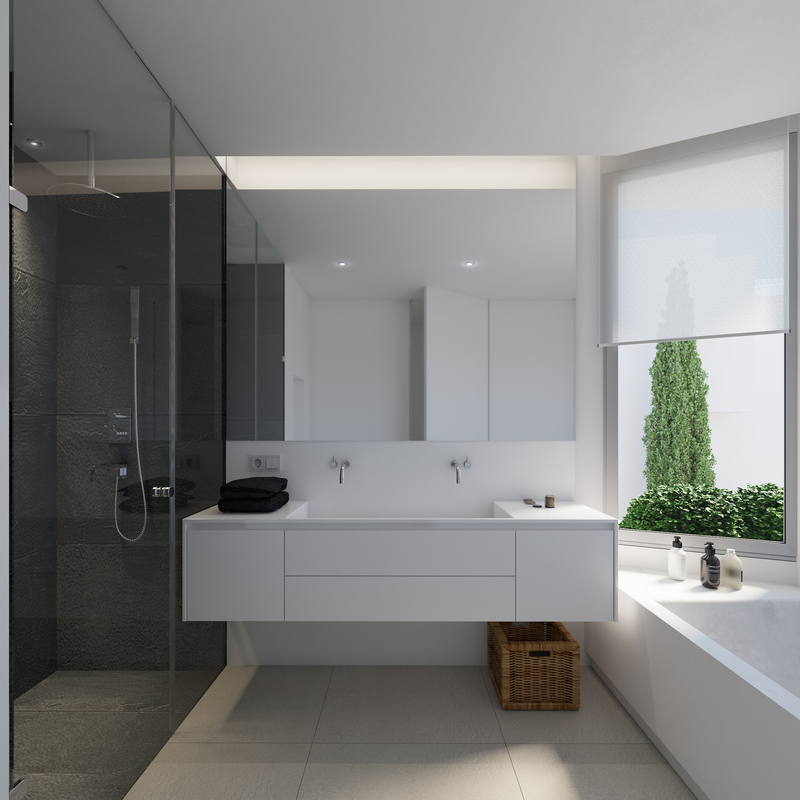 Único comprises of 2 and 3 bedroom apartments on the ground and first floors; and 3 bedroom duplex penthouses all of which benefit from spacious terraces and private gardens, designed for seamlessly enjoying outdoors and indoors. 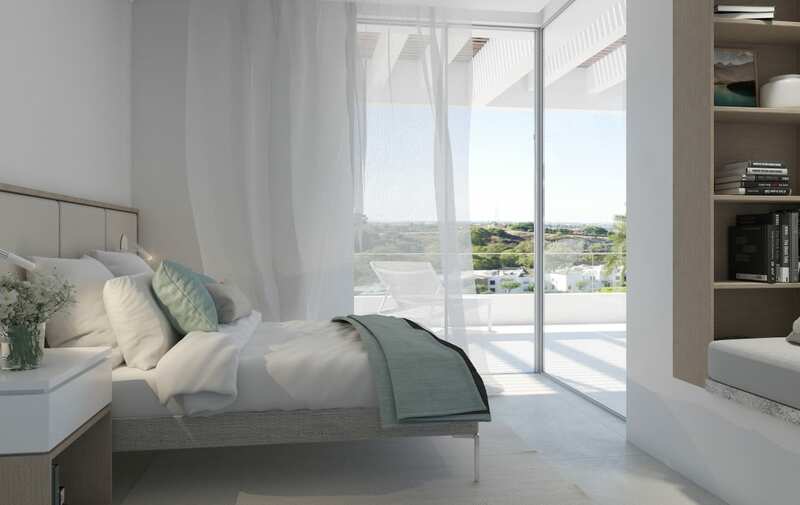 The apartments provide specious apartments constructed using superior eco-friendly materials, interior LED lighting, security doors and windows, radiant heating systems, hot-cold aero thermal air conditioning and insulation, meticulously chose to reduce consumption, allowing you to enjoy the living space all year round.